Get a Mortgage or Refinance! Whether you need to be pre-approved, get a mortgage, or refinance your existing mortgage, we are here to help. 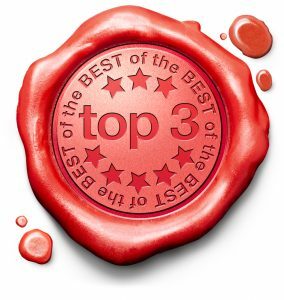 Marimark Mortgage was named a Top 3 Mortgage Broker in Tampa, Florida by Three Best Rated. Tampa is a very competitive metro for the mortgage industry, partially because Tampa Bay communities are constantly named the best places to live in Florida and the U.S. So, being ranked as a Top 3 Mortgage Company in Tampa is indeed a high honor. 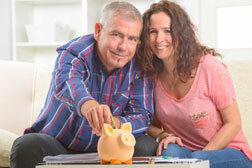 Homeowners have benefited greatly from refinancing their homes. Many homeowners are saving thousands of dollars on their mortgage, and some have taken cash out of homes while also lowering the number of years they’re paying for their home. Our loan originators at Marimark Mortgage are uniquely qualified to help real estate investors navigate their financing by providing mortgage solutions specific to the needs of those buying and selling investment property. Marimark Mortgage is a Tampa, Florida mortgage broker serving homeowners' mortgage needs in all of Florida, Virginia, and Pennsylvania. 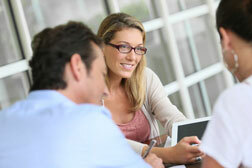 Whether you're buying or refinancing, you could pre-qualify for one of our great loan options. First, let us help you get an estimate of how much you can comfortably afford, then choose the best mortgage and lock in a low rate. Submit a Quick Home Loan Application. 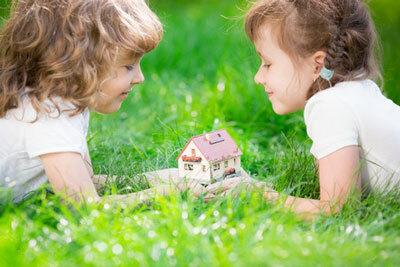 Check out the Marimark Mortgage Rates & Caluclators, and Start Saving Today! "Integrity should be the founding principle of any organization. If you cannot build a successful business by doing the right thing, the business should not exist." Our goal is to educate the consumer on the mortgage process so that they feel comfortable and informed every step of the way. All of our loan originators are licensed in the state in which they operate and comply will all continuing education requirements. Communication is the key to customer service. We pride ourselves on effective and timely communication with our clients and partners. 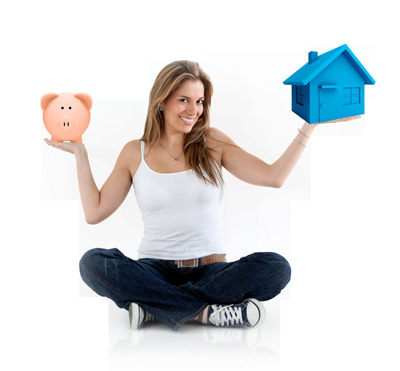 Our rates and fees are fair and competitive with all other lending institutions. We don’t charge upfront fees and don’t advertise “teaser rates” to get your business. We provide thorough and fast pre-qualifications for homebuyers so they can begin their home search in confidence. Our efficient loan process and file management system allows us to close most transactions in 30 days or less. We strive to exceed expectations.